I decided to design a photo book and a mug as well, just to show you two completely different products. I was really impressed, I always am when it comes to Snapfish. Your images are always printed very clear and sharp and there is never a change in the colour of your pictures either. The hardest part of the whole process is deciding on what pictures you want to use on your gifts! Here are my finished gift ideas! 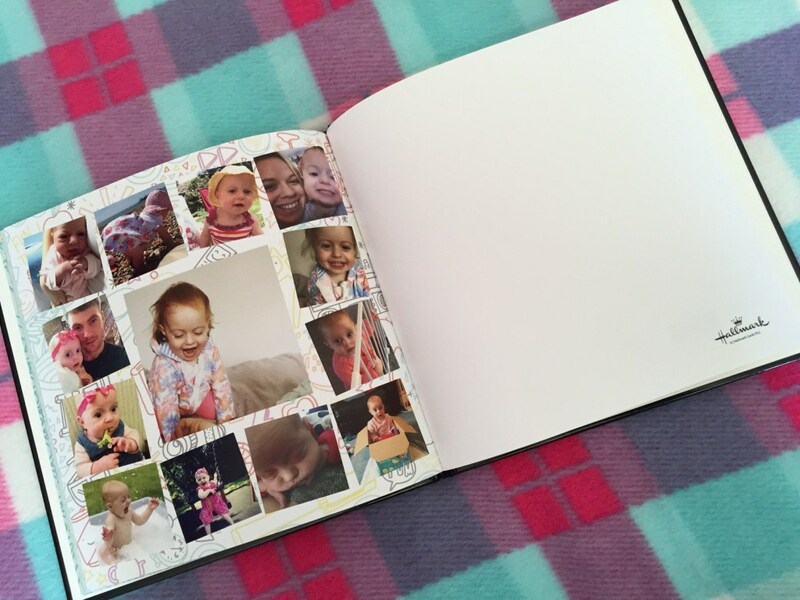 It really is as simple as picking the picture you want to use in your photo book, you can pick your book themes and colours as well. I love that you can use the auto place option as well which means all you do is upload the pictures you want to use, then press the button and it will pick places for all of your pictures. 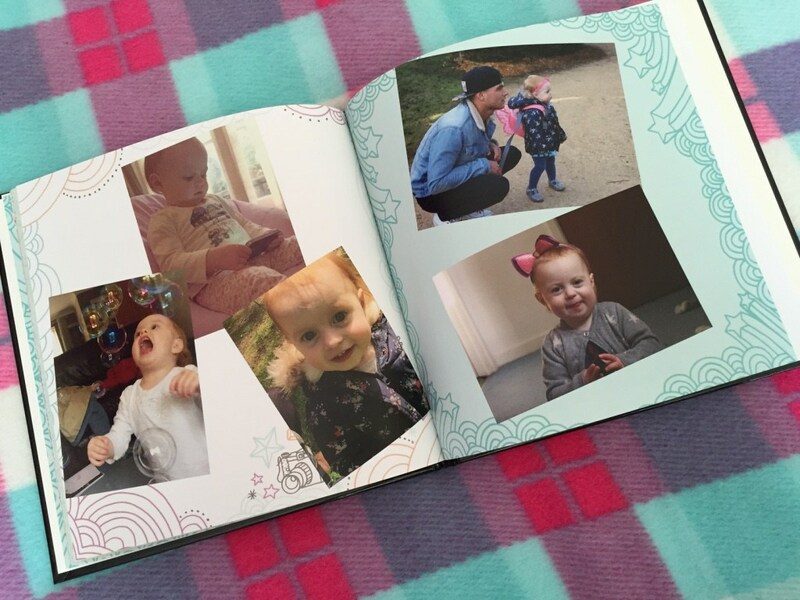 You can customise everything with these photo books, I love how much you can make it you own and really personal, to the person you are making them for! I wouldn't know any Daddy or Grandad that wouldn't love to receive one of these on Father's Day. 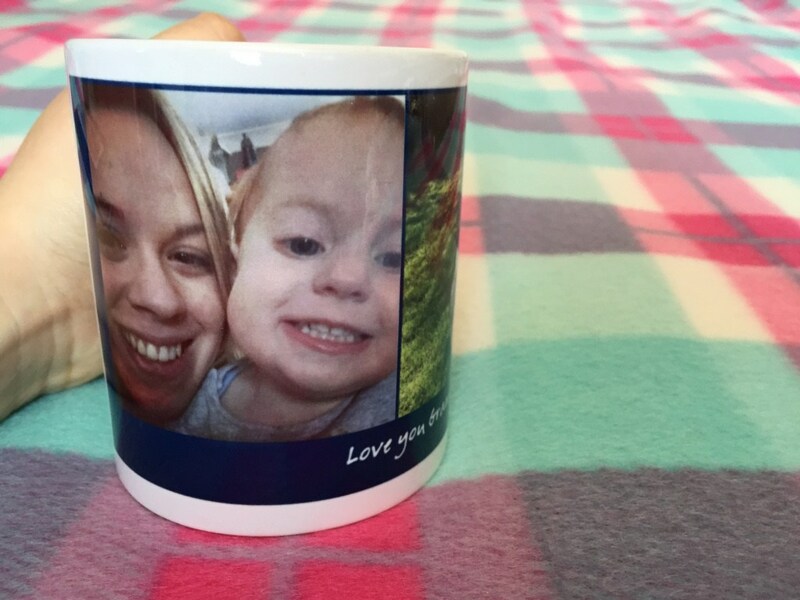 The mug I designed was for Grandad, I kept it really simple but again there are a lot of different layouts for your pictures. You can even change the colours around the pictures as well. I am so pleased with both of the products, that I designed, I was so impressed with how quickly they arrived after ordering them, I have never had a problem with Snapfish's delivery they are always super quick! 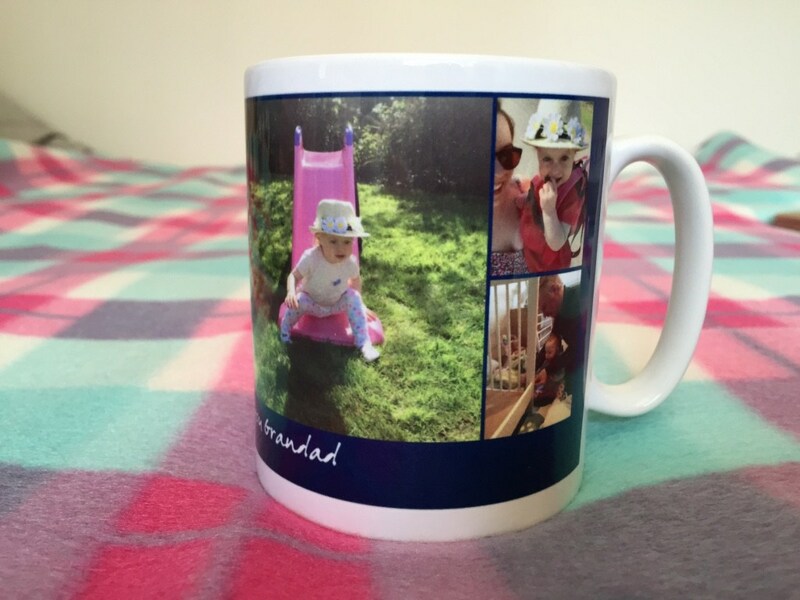 If you are wanting to order ready for Father's Day Snapfish's final order date for Father's Day is Monday 15th June. 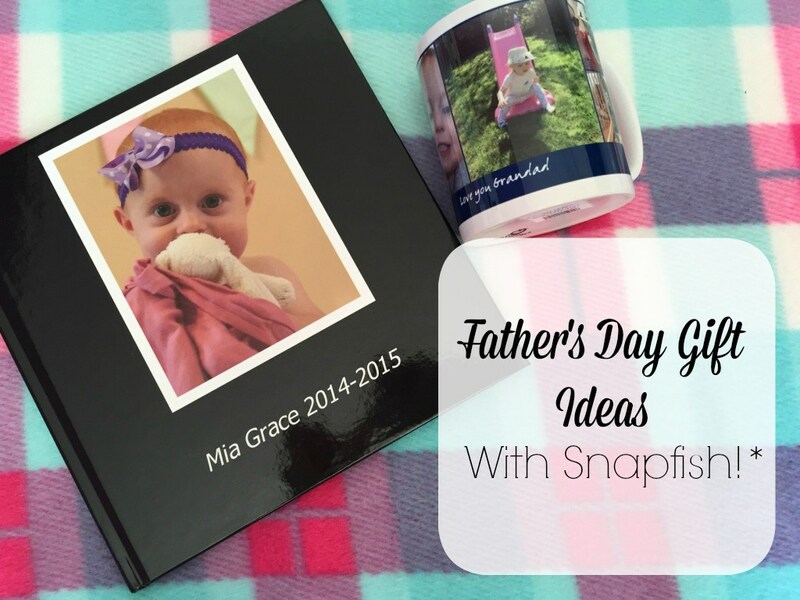 Snapfish is definitely the way to go if you want to make something extra special for a Dad or Grandad close to you! Here is a little treat for all of my readers as well... 50% off all of the Father's Day best sellers until 15th June 2015! 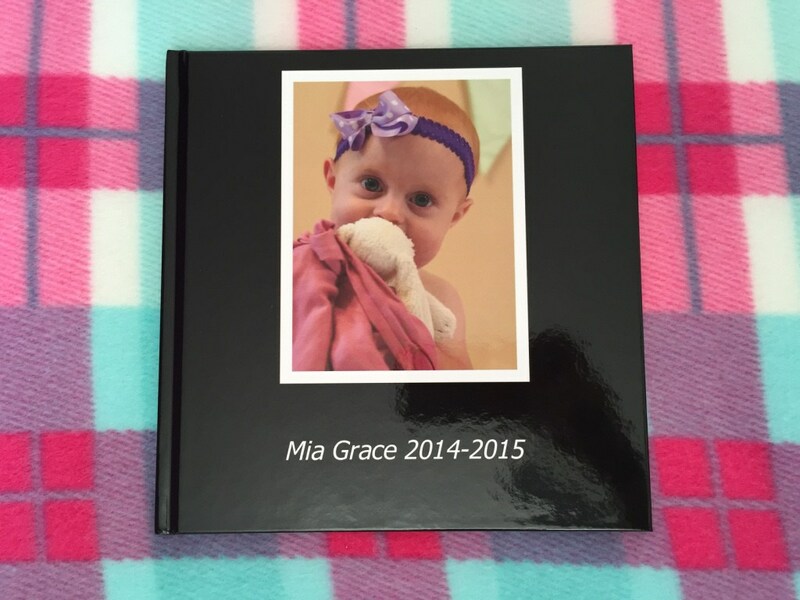 This covers, photo books, mugs, cards, 6x4" acrylic prints, mouse mats, photo panels, jigsaw puzzles, keyring's and large prints. All you have to do is enter the promo code at the checkout! 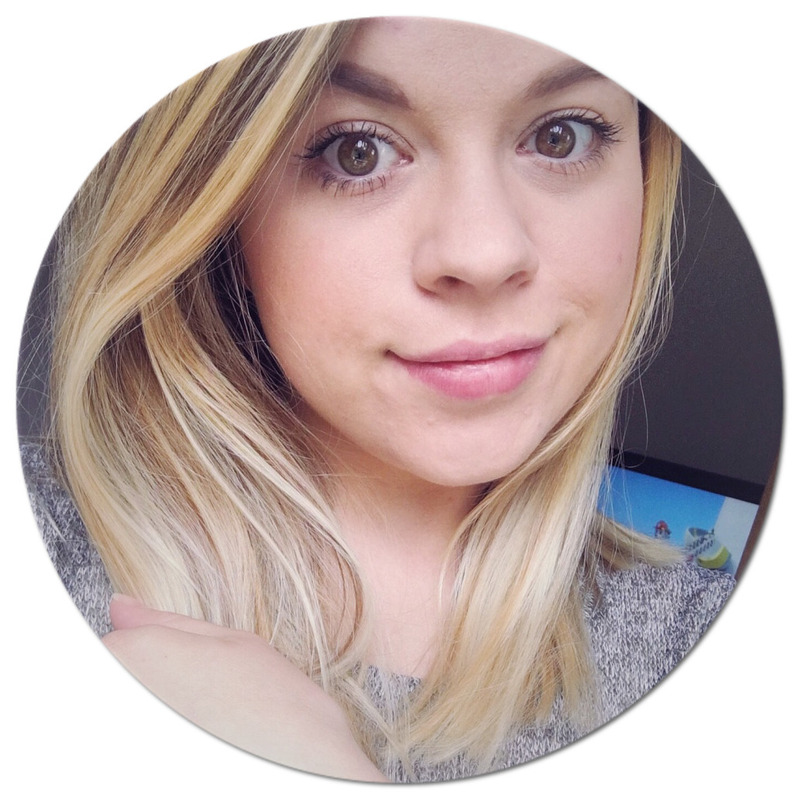 I would love to see some picture of the Snapfish products you design! What do you think of the things I designed? !